-Listing in Club Newsletters (minimum 4per year). website has received more than 55,000 visits since it was established in May 2008. -Listing in all KMORC print media paid advertising. -Your signage displayed at the race track (4 days). -Your business information broadcast over the race track public address system (4 days). -Recognition as an official class sponsor or a specific track location sponsor. -Listing in Race Programs (2 per year). -Listing in Club Newsletter (minimum 4 per year). -Listing on Club Website (12 months): website has received more than 55,000 visits since it was established in May 2008. -Two pit passes supplied upon request (must be over 18 years of age). - Ride in a Buggy on the race track (in the event reconnaissance or as arranged by KMORC). -Listing on Club Website (12 months): website has received more than 55,000visits since it was established in May 2008. Kempsey Macleay Off Road Club. KMORC members will collect, display, and return your signage. Size of listing is based on sponsorship package selected. Class sponsors are determined on a first payment received basis. All sponsorship payments must be finalised by 7th March 2019. 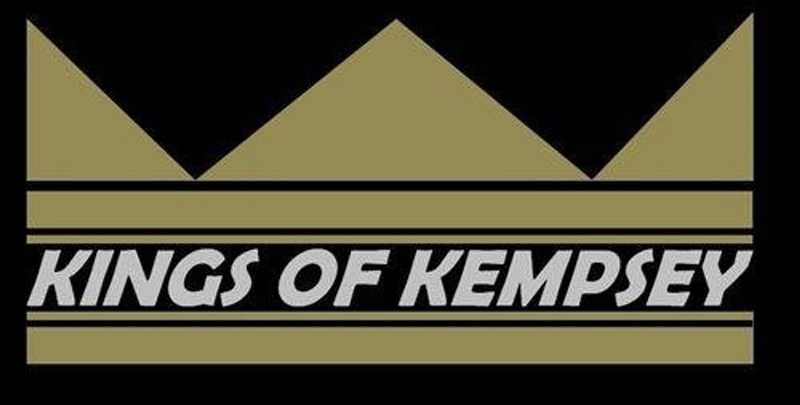 Kempsey Macleay Off Road Club.